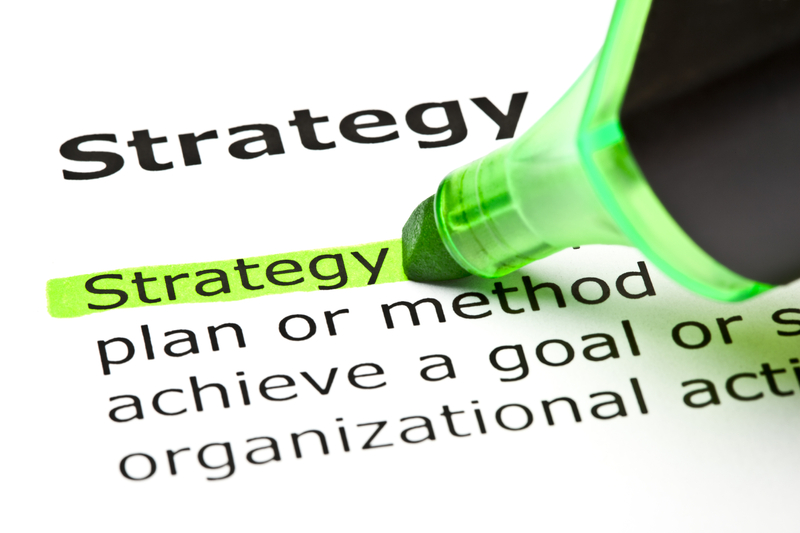 On the 9th of August, Justin Davies will be facilitating a full day Strategic Planning Workshop. The workshop is subsidised by the Small Business Development Corporation so is free to attend. Places are strictly limited, and filling fast, so visit this link to book your place. Morning tea, lunch and afternoon tea is included – and best of all – is Free. Today’s environment of constant change, volatility and competitive pressure demands a robust and ever-evolving strategic plan focused on delivering successful outcomes. Each plan needs to be a ‘living and breathing’ document guiding future direction and providing clarity to key strategies and actions. If you’re tired of ‘ground hog’ years where little to no change occurs, engage with us to implement a strategic plan to accelerate your growth and profit objectives. This workshop will provide business owners and leaders with all they need to develop a practical and actionable strategic plan for their business. Attendees will learn a pragmatic approach to strategic planning that will accelerate the growth of their business and eliminate forever the pain of long business plans that sit on a shelf. Places are strictly limited, so book now. Workshop sold out.